Long Island Spirits, founded in 2007, is the first craft distillery since the 1800’s located on Long Island, in Baiting Hollow, NY. 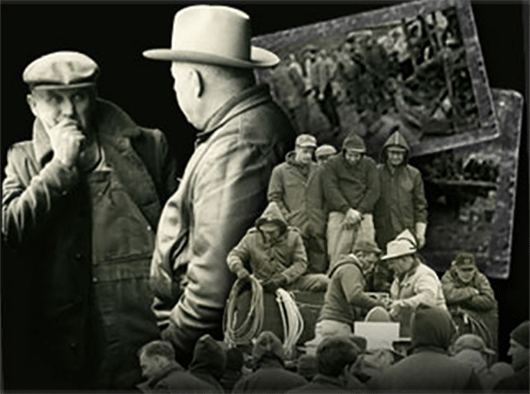 Long Island Spirits was established in 2007 as the first distillery on Long Island since the 1800's and became the 100th Distillery in the United States of America; today there are over 1,600 distilleries throughout the USA. Surrounded by centuries old of potato, corn and rye farms, the distillery is located on the bucolic North Fork of Long Island, in the heart of the acclaimed wine region. The North Fork boasts over 60 wineries and dozens of pre-revolutionary family-owned farms that have been blessed with a microclimate that is very similar to the Bordeaux region in France. Housed in twin-cupola barn that has been repurposed into a state of the art Craft Distillery. Long Island Spirits is proud of its sustainable distillery practices and the innovative fermenting, distilling and blending techniques it has pioneered and the fact that all our spirits are non-chill filtered. The east end of Long Island is a hotbed of agricultural activity, the home of over 70 wineries, and over 5,000 acres of potatoes, rye, corn, and malted barley farms. Prior to WWII, Long Island had over 200,000 acres of potatoes to feed NYC. This is due to the loamy soils and unique climate, adding 15-20 extra days to the growing season. When our farmers harvest the potatoes in the fall, they typically plant winter rye, which is known as “cleansing” grain due to its deep roots; meaning rye from Long Island is different than rye from anywhere else. Long Island is a leader in the preservation of open spaces. We use a variety of yeast strains including Champagne and Brewers Yeasts. These innovative techniques are more costly and add more time to the fermentation process, but the results reveal unique flavors not used by most other distilleries. Each batch is distilled 3 times over through the twin 650-liter custom-made copper pot stills equipped with 30-foot tall rectification distillation columns. Depending on which spirit we are making, we take the spirits that have been distilled and bring them to appropriate proof with water from the Pine Barrens, adjacent to our location. Each spirit goes through its own journey. We blend LiV Vodka to 80 proof, macerate Sorbettas for 30 days, redistill Gin in a Gin Head, and blend Whiskey to 125 proof, aged in Now American Oak Barrels. 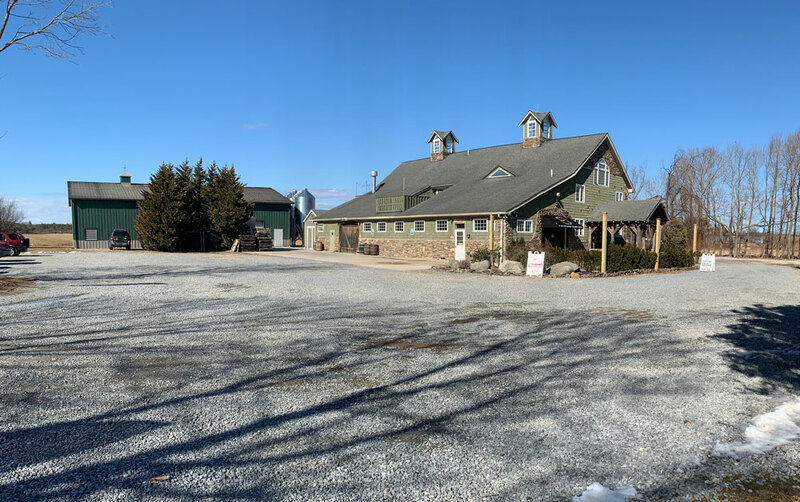 The beautifully restored barn that is today home to Long Island Spirits Craft Distillery was originally constructed by brothers Henry and John Columbus in the early 1900’s. As was common with many immigrant families, the Columbus’ Americanized their original Polish name, which was Palumbus. Interestingly, Palumbus is the Polish name for “Wild Dove.” Perhaps the family’s section for the new name of Columbus evolved from Omithology’s designation of the word for “Wood Pigeon”, which is Columba Palumbus. Nonetheless, they were a hard working Polish family that farmed potatoes on the land around the barn up until 1943. In that ill-fated year, the family followed some very poor advice from a relative and invested all of their savings in a very risky investment on Wall Street. The Columbus family was wiped out almost overnight, including the barn and farm property as well. Sadly, the property and barn was foreclosed and put up on the block at a tax sale on the steps of the courthouse that same year. 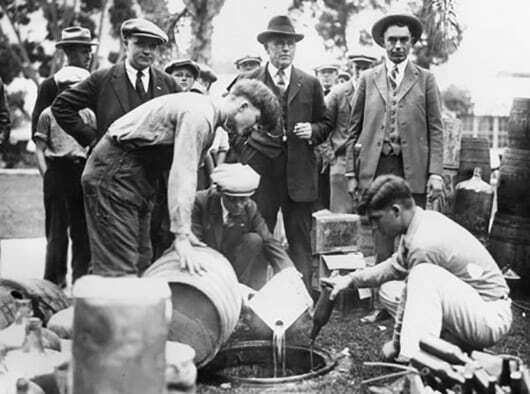 Following the passage of the Eighteenth Amendment, the North Fork of Long Island became a hot spot of activity as a transportation hub for bootleggers. The restored twin copula barn that houses Long Island Spirits today, served as an ideal spot for this type of activity. Located on the edge of the Long Island Sound, legend has it that the barns cupolas were used to hang a lantern to signal if the “coast” was clear for rum runners to smuggle in their illicit hooch. The Wanat family lived next-door to the barn. Bill Wanat was actually born and raised in the same house where the newly restored Baiting Hollow Farm Vineyards tasting room exists today. The barn is also next-door to what was then known as Bernie’s Restaurant. Today, it is the home of the “Cooperage Inn”. Due to its close proximity to his farm, Bill’s father purchased the property and barn at the tax sale to expand his farmable land. 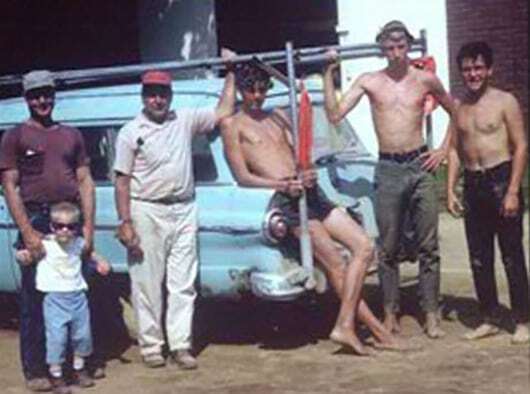 The father and brothers continued farming potatoes on the property from 1943-1968. Bill’s brother Joe and his wife Eleanor lived in the house in the front of the barn until the property was sold in the late 1960’s. During this period, the barn was expanded and served as the repository for various pieces of farm equipment. 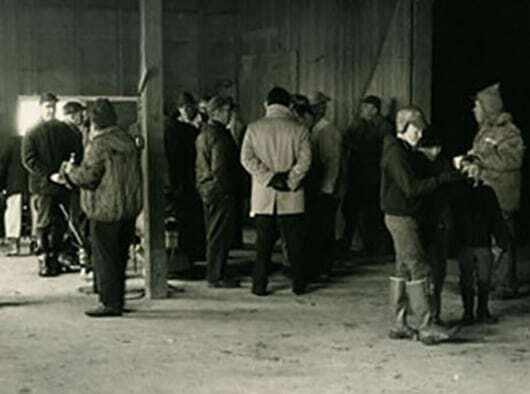 In 1968, Joseph Piccone Sr. purchased the barn and property. Joseph Piccone Sr. had become a very well known business leading on Long Island and had accumulated a significant amount of property throughout the region. Joseph and his son, Joseph Jr., were not farmers, but both had a great appreciation for the agricultural community. The property, during this period, was leased to local farmers who farmed the 80 acres of property, but had little use for the barn. The farmers that leased the property typically would store their farming equipment on their own farms, rather than using the barn. This lack of use lead to the barn falling into disrepair over the years. By the late 1990’s the barn had fallen into an extreme state of decay. Recognizing there was only two options, either a complete demolition of the barn or the tougher path, a complete structural restoration, Joseph Piccone Jr. decided to restore the barn to its past glory. The complete structural renovation of the barn began to take shape and was completed a few years later. After years of construction and renovation, the revamped barn was back into form. Long Island Spirits spent all of 2007 retrofitting and modernizing the interior of the barn to be a state-of-the-art Craft Distillery. The barn retains a lot of its original character including its very impressive post-and-beam construction. Today, the barn serves as the headquarters for Long Island Spirits Craft Distillery. 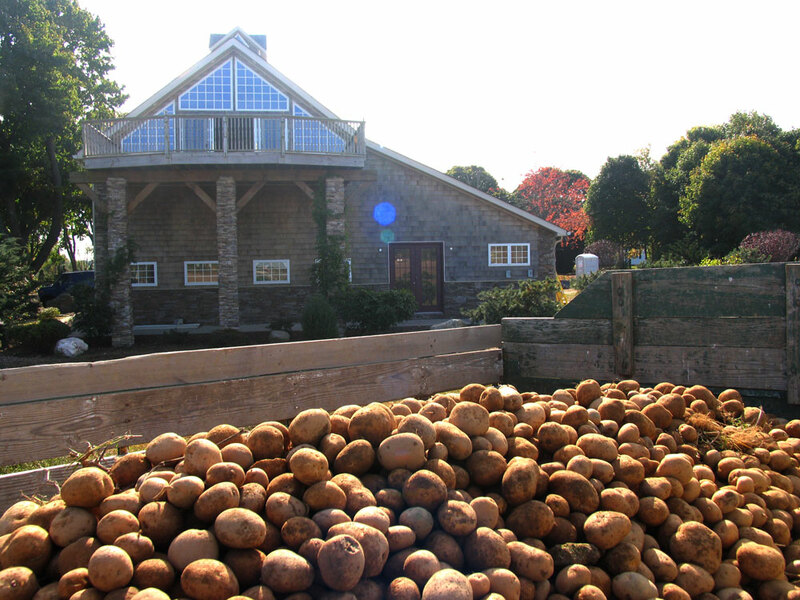 Long Island Spirits mashes, ferments, distills, and bottles their ultra-premium LiV Vodka in a barn that, for generations, has produced a staple that is closely synonymous with Long Island’s farming heritage, the celebrated Long Island potato. Long Island Spirits is proud of the long history of this unique “twin cupola” barn and strives to help preserve this symbol of the rural character of the North Fork of Long Island.